Open gym practice time for students to use any equipment they choose. Coaches on floor for safety and assistance. Preschoolers and toddlers should be accompanied by a parent. 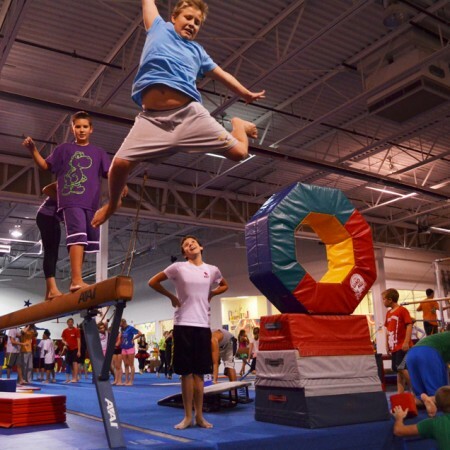 Call (586) 752-3547 for Holiday Open Gym times during Thanksgiving, Christmas and New Year’s, and Spring Break. Or check out our calendar here. Be the first to review “Open Gym” Click here to cancel reply.